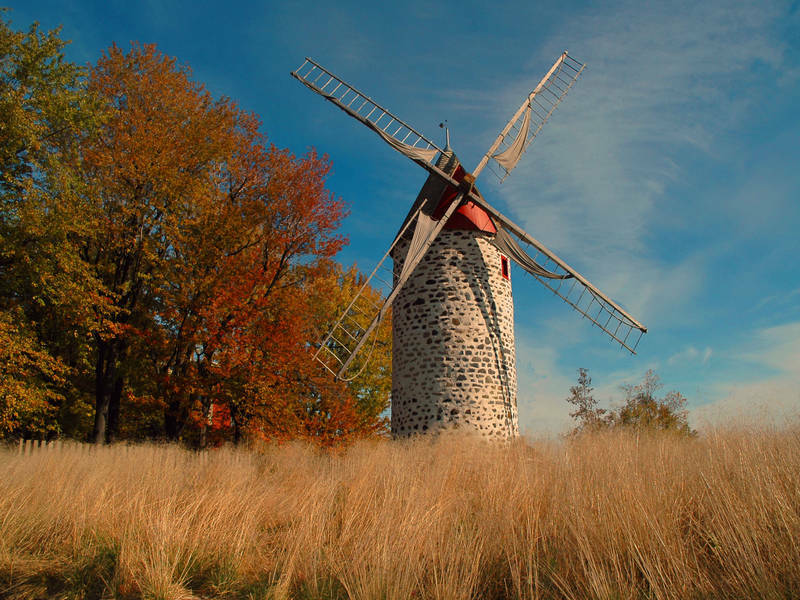 Located on the banks of the St. Lawrence River, this historical site is set around a windmill dating back to 1720 and boasts a magnificent gazebo overlooking the river, as well as an entertainment pavilion. A must-see destination! The outdoor site is accessible year-round. However, the museum schedule may vary.